​By joining a gang, youths fill a void or satisfy a need in their lives. This can be explained with Abraham Maslow’s Hierarchy of Needs Theory. “We each have a hierarchy of needs that ranges from lower to higher. As lower needs are fulfilled there is a tendency for other, higher needs to emerge.” Maslow’s theory maintains that a person does not feel a higher need until the needs of the current level are satisfied. 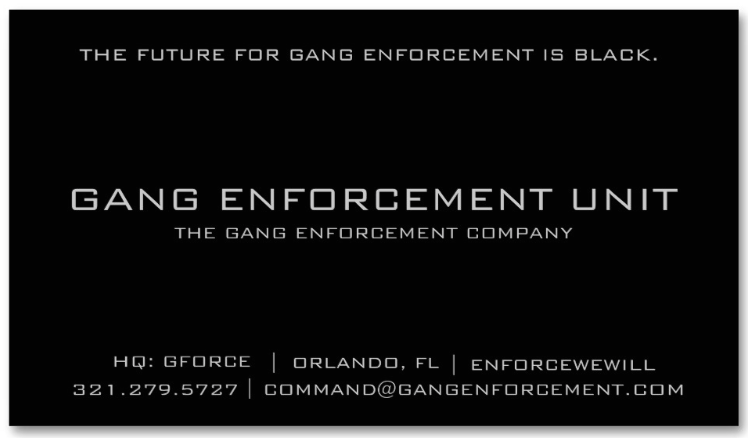 The price they pay: youth join a gang to receive the basic needs of love, supervision, spiritual guidance, etc. What they do to other people: they gain “respect” showing how brave or tough they are by physically harming or killing another person.